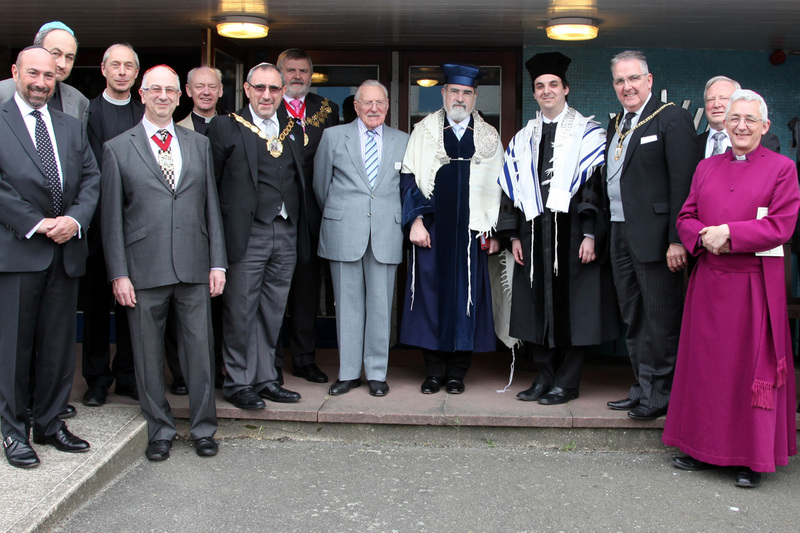 Hello, and welcome to Catford And Bromley United Synagogue. 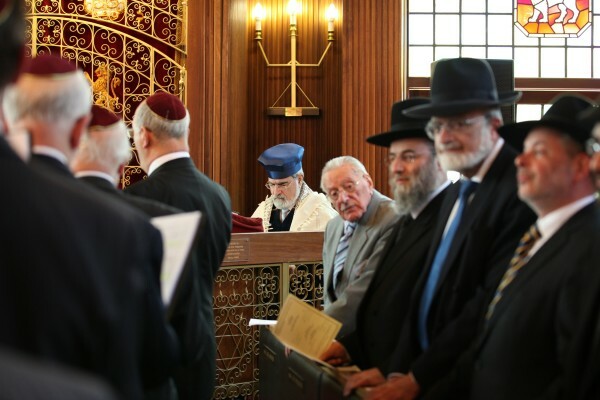 We have been proudly serving the Orthodox Jewish community of South-East London since 1938 from our synagogue in Catford. Our friendly synagogue offers our members a place to pray, socialise and learn, while representing the Jewish faith in the local community. 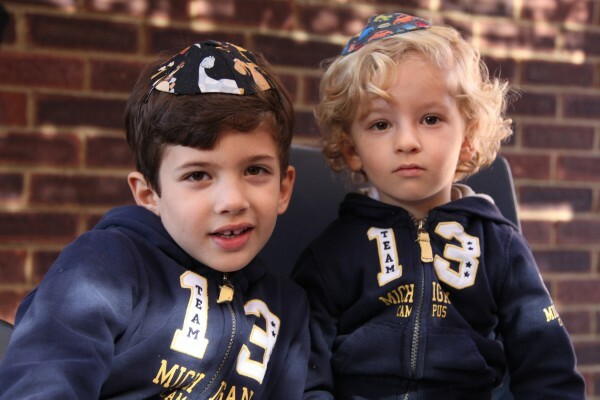 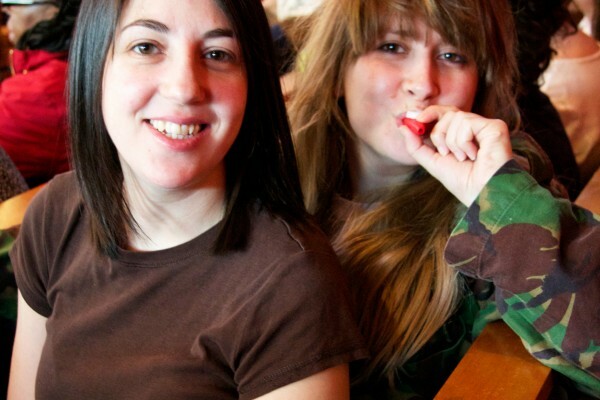 We always welcome new members and visitors who would like to learn more about the Orthodox Jewish faith. 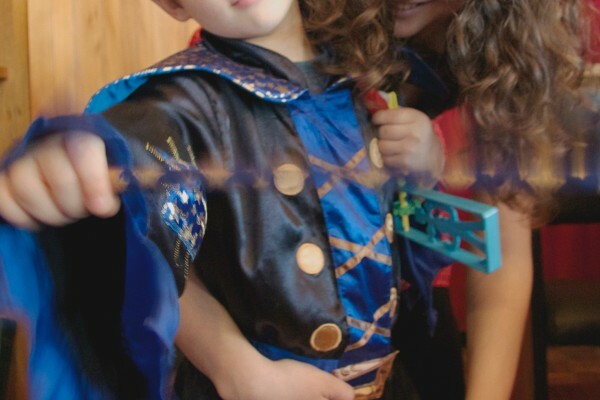 Please take your time to look through our website, and do not hesitate to get in touch if you have any questions. 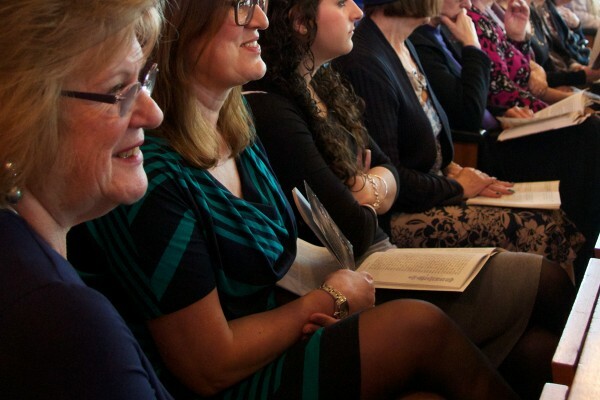 Find out what to do in the case of a Bereavement, and how to arrange a funeral. We are very proud to offer local school children the opportunity to visit our Orthodox synagogue, and to learn more about how we practice our faith. 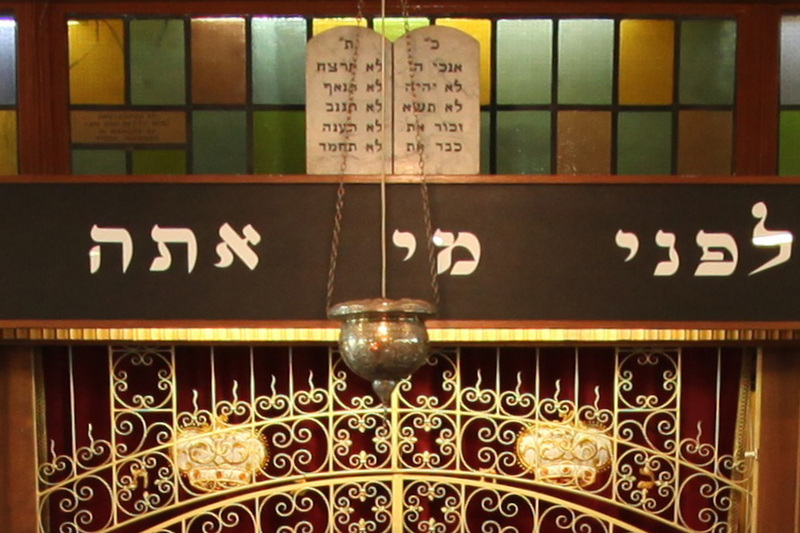 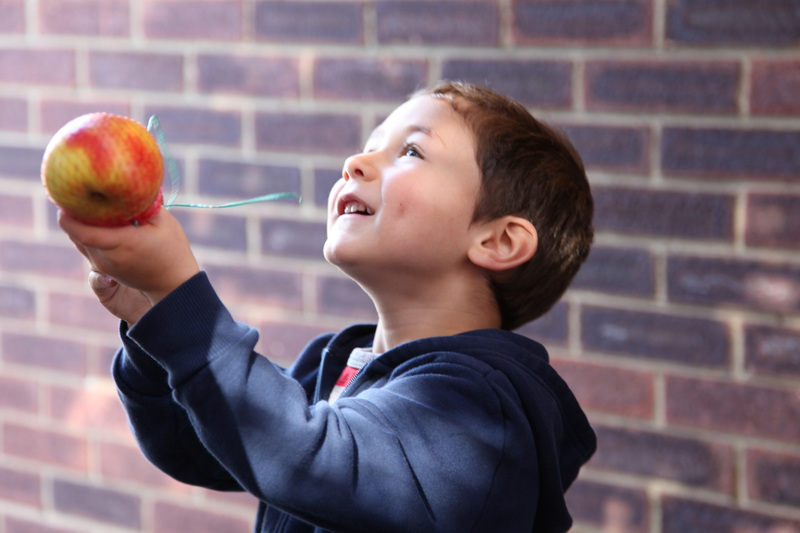 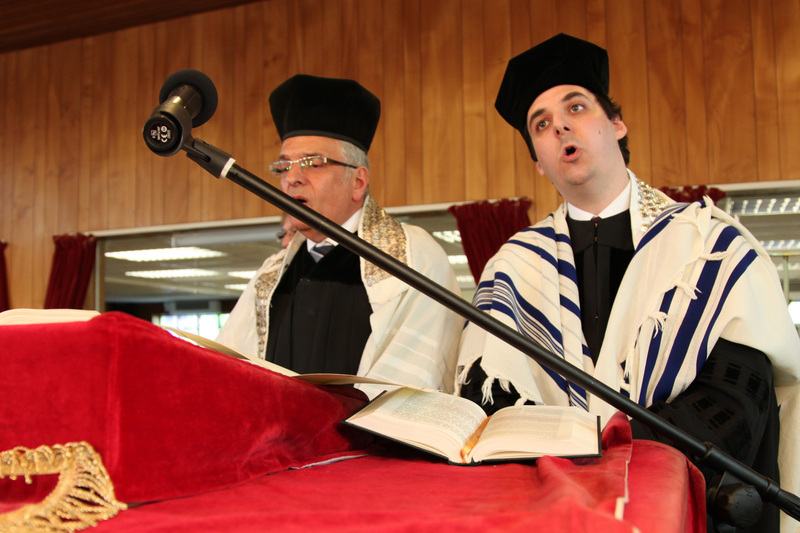 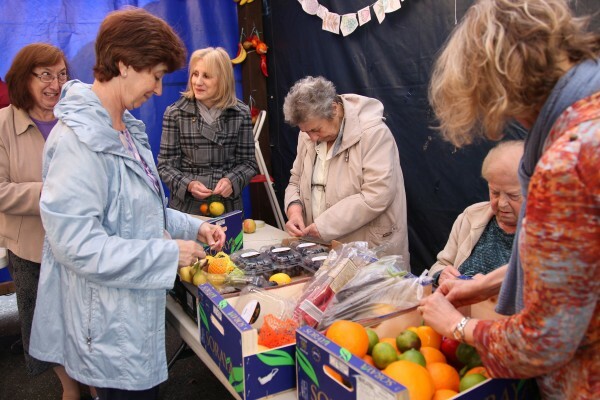 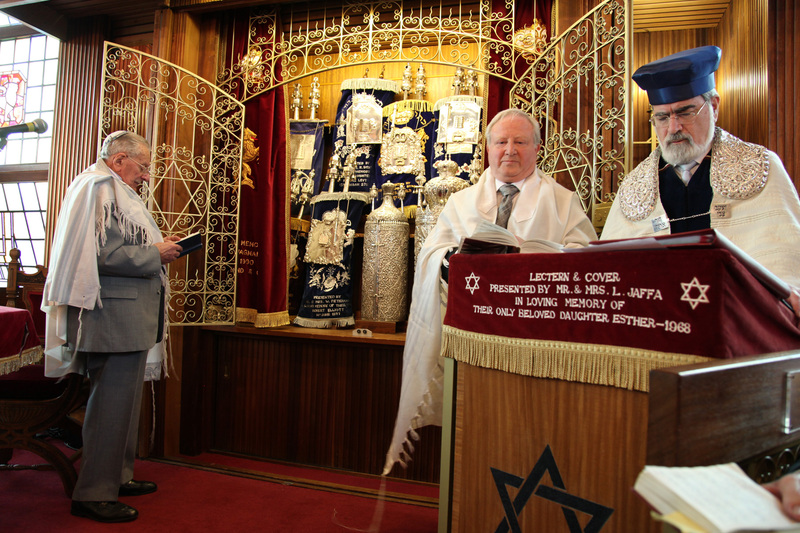 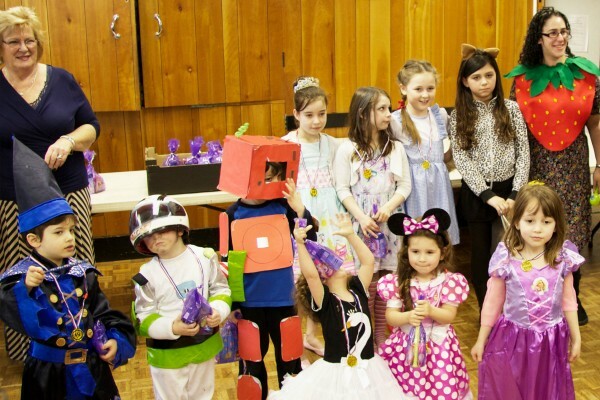 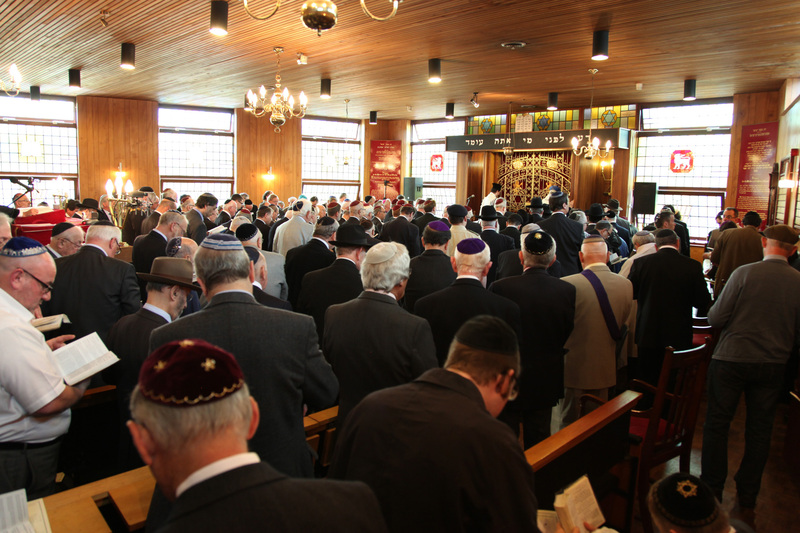 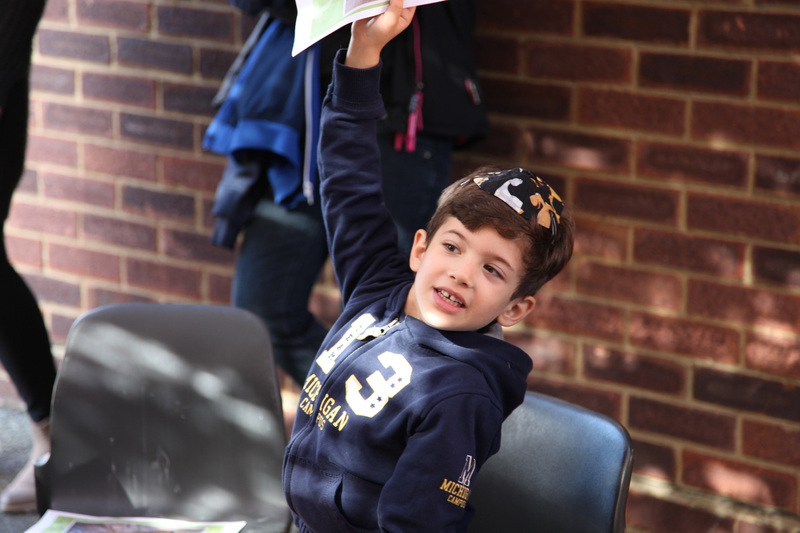 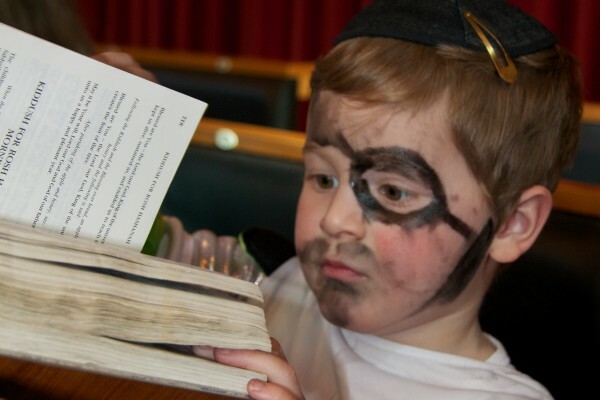 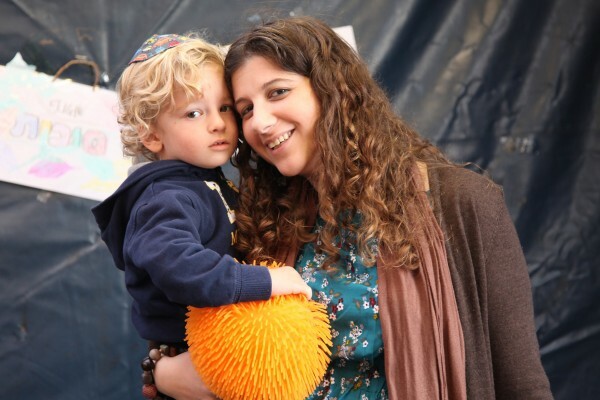 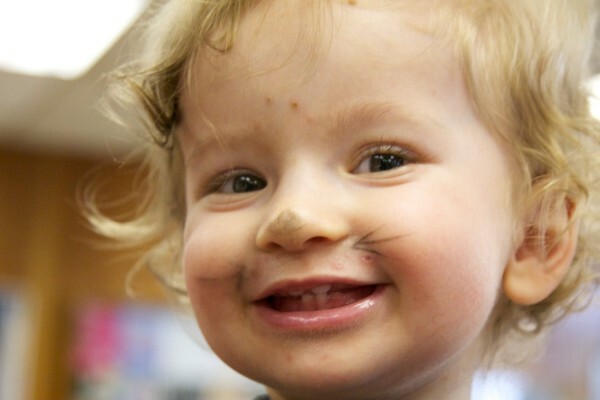 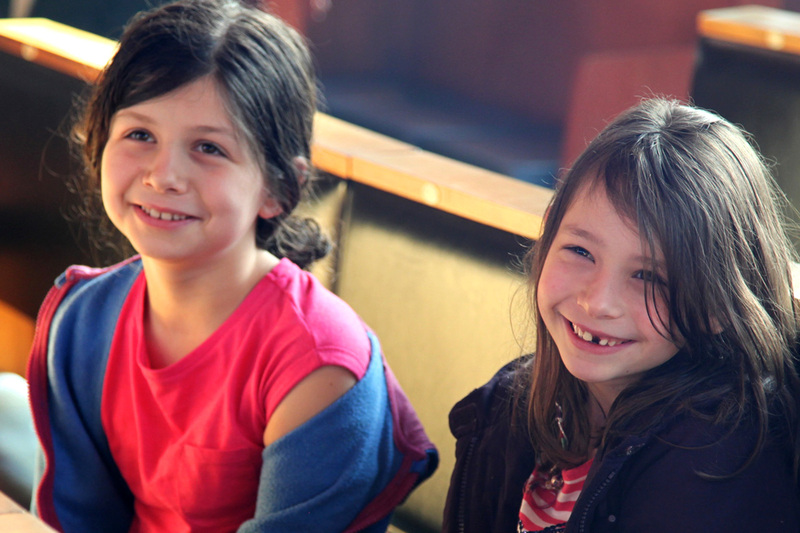 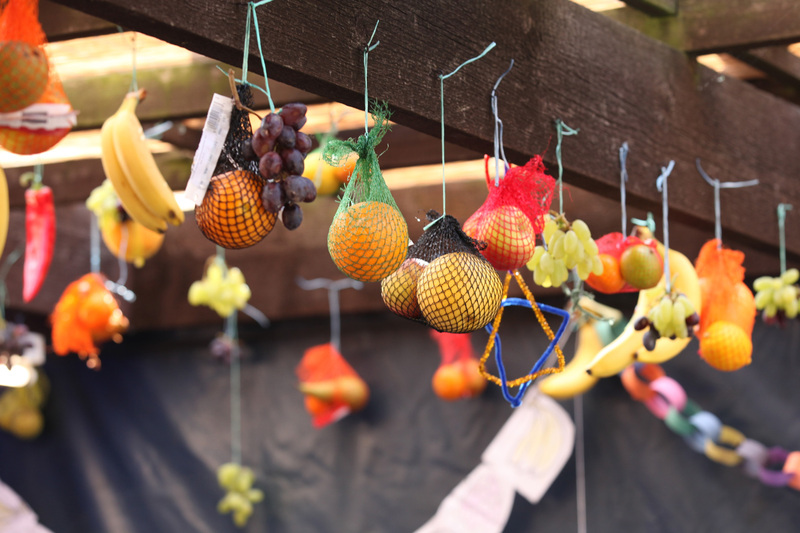 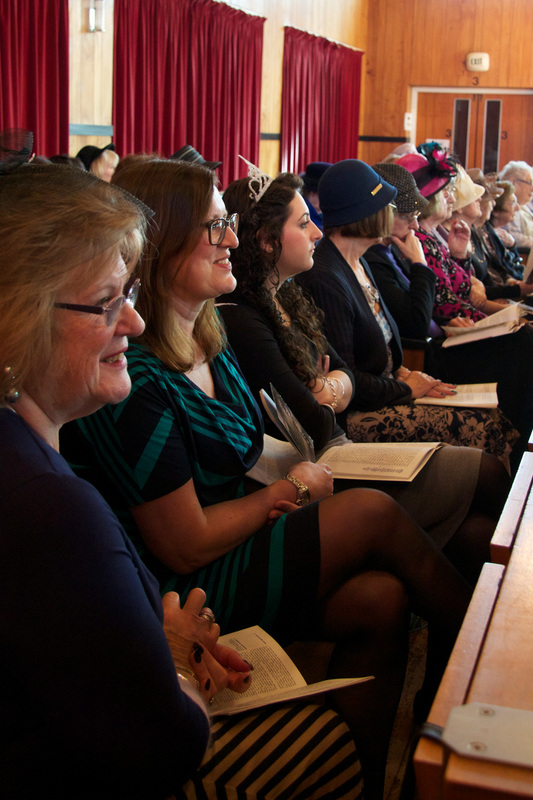 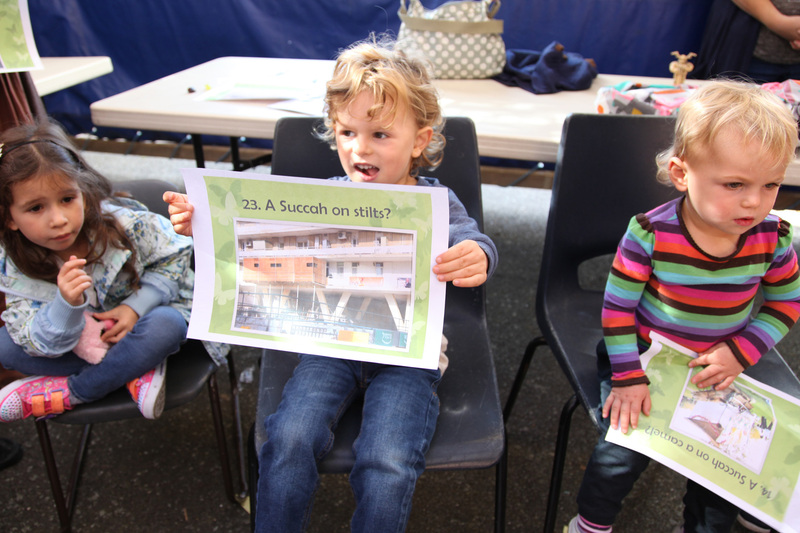 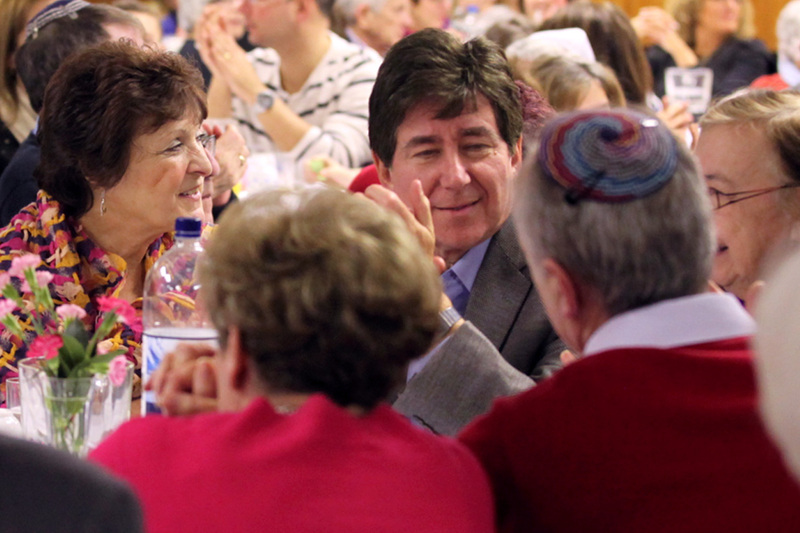 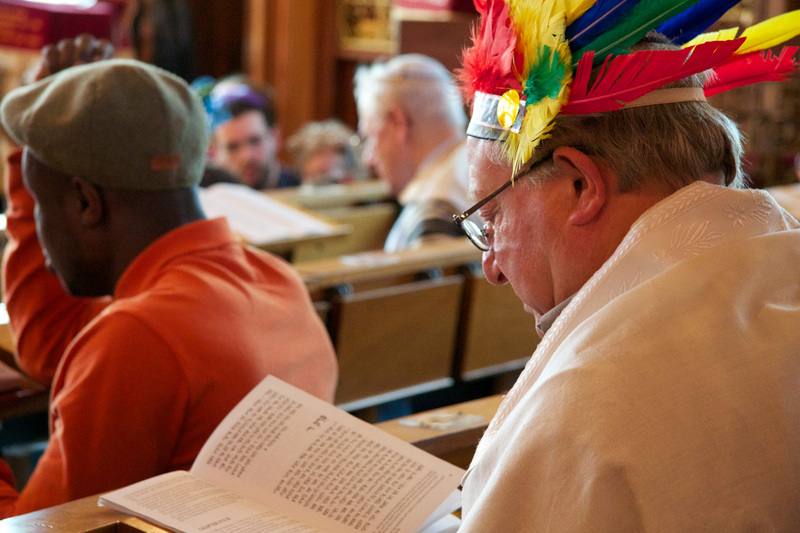 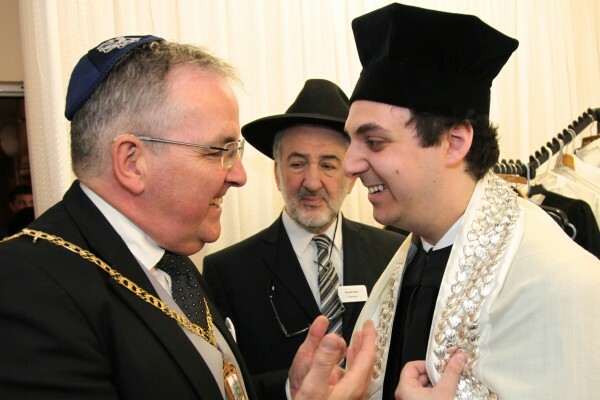 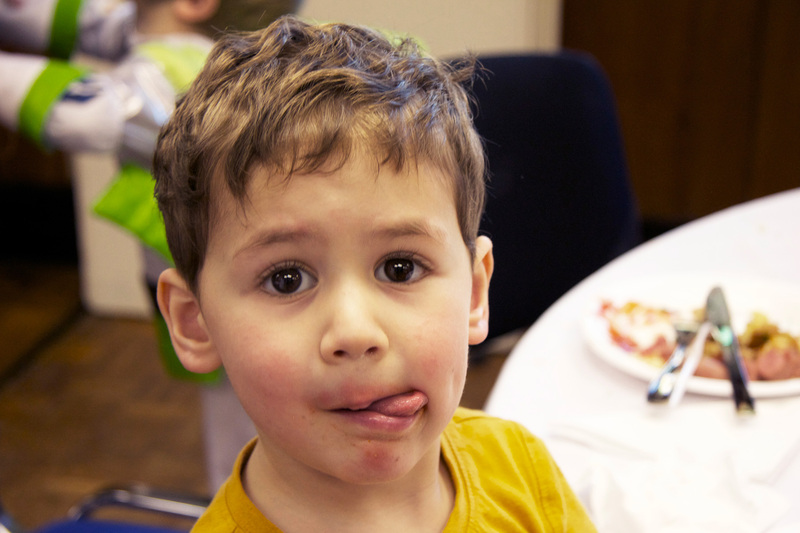 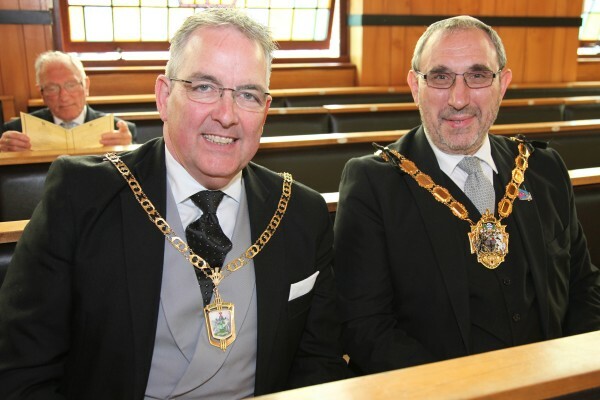 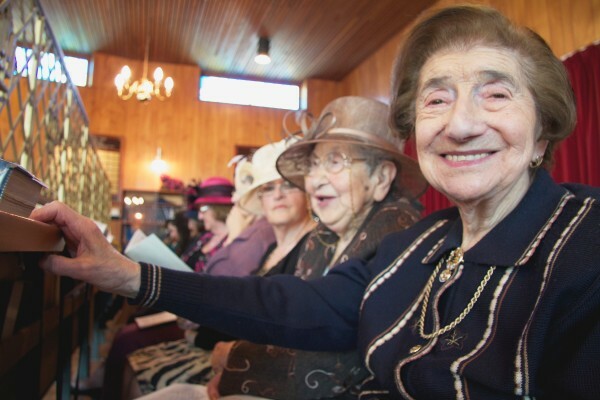 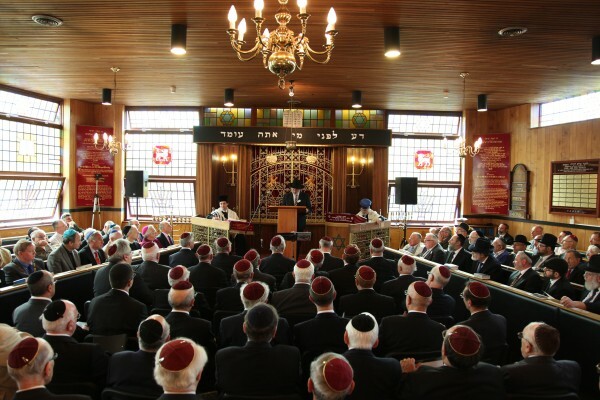 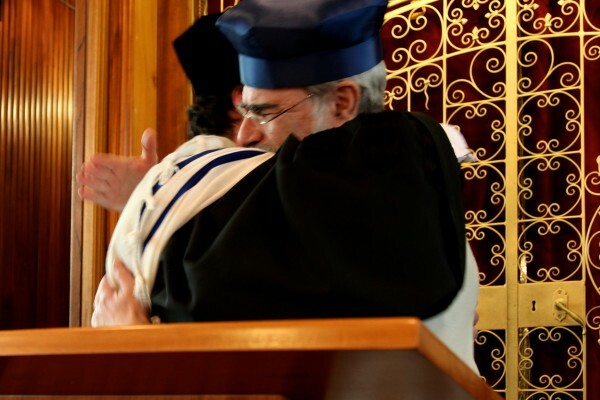 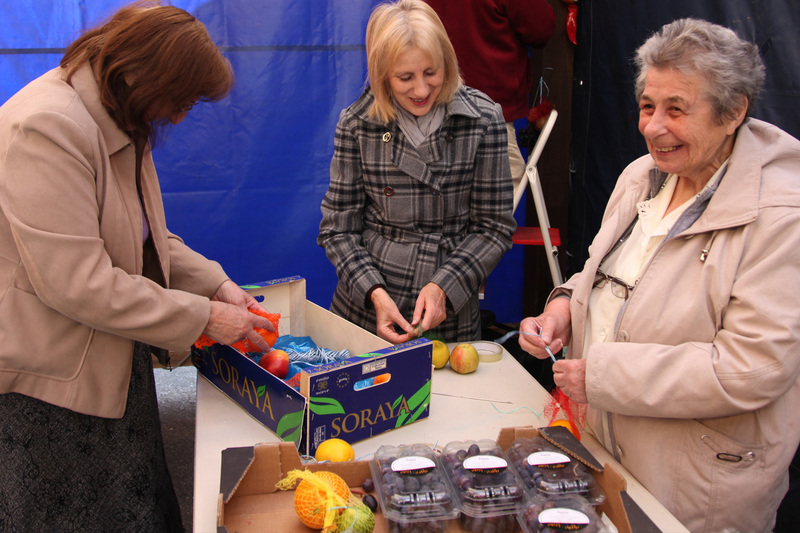 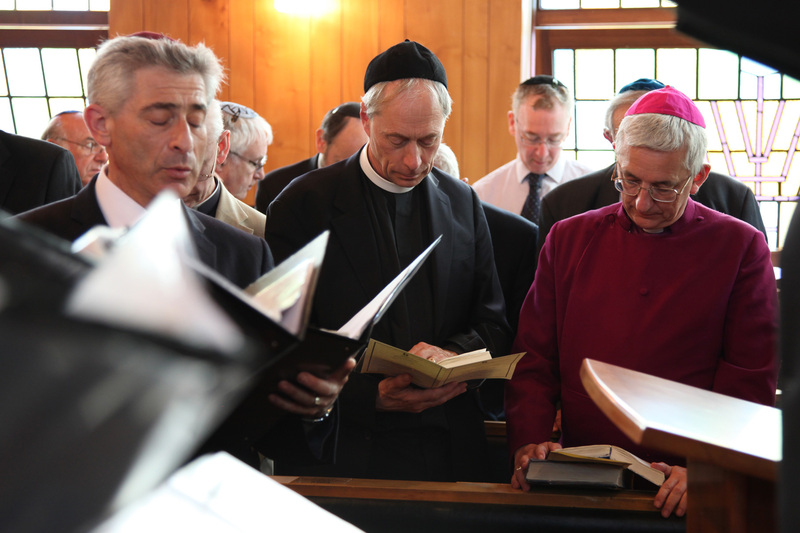 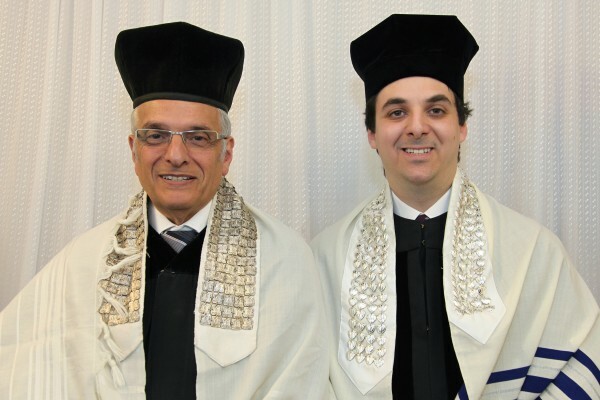 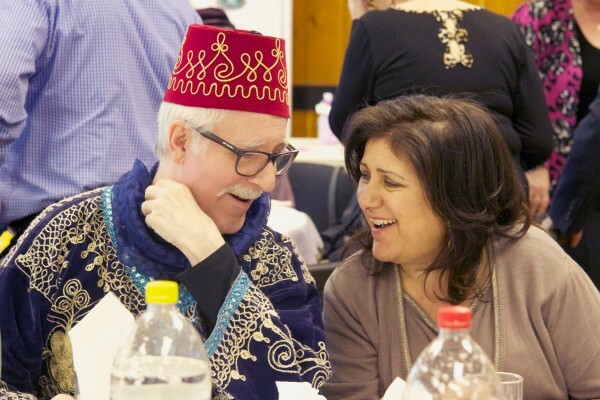 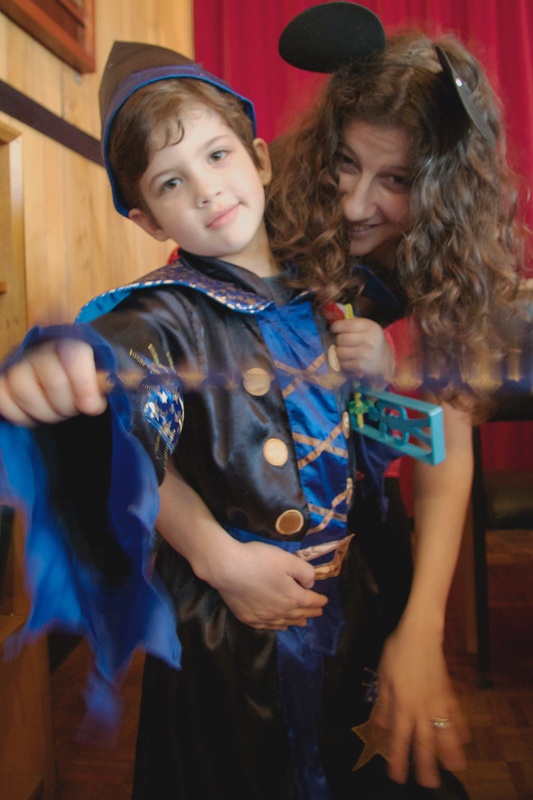 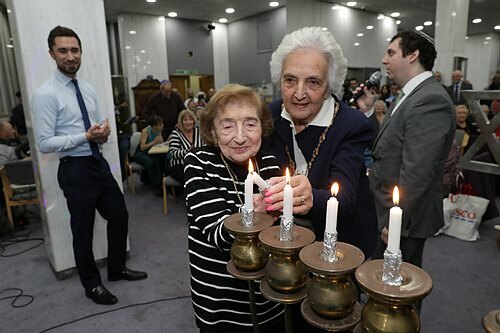 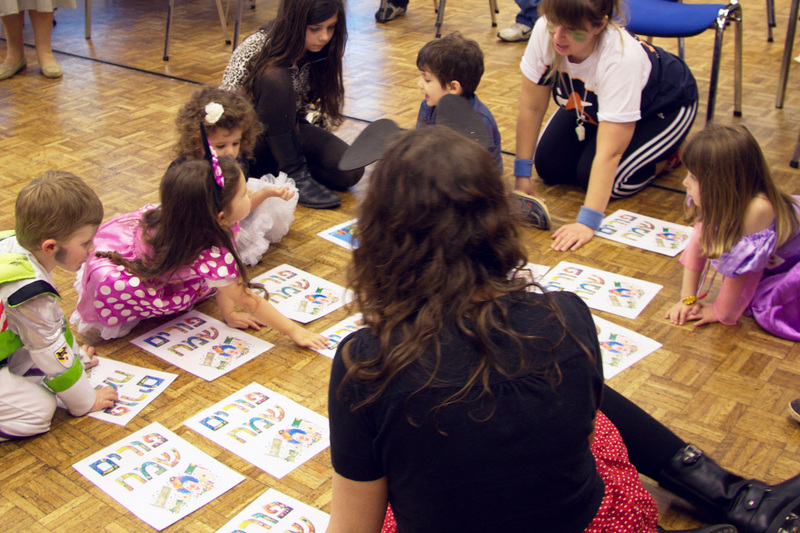 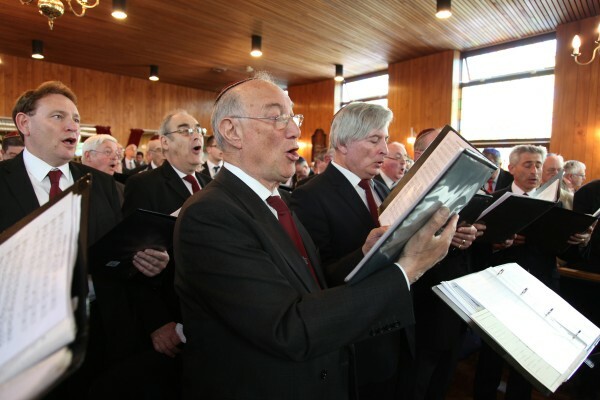 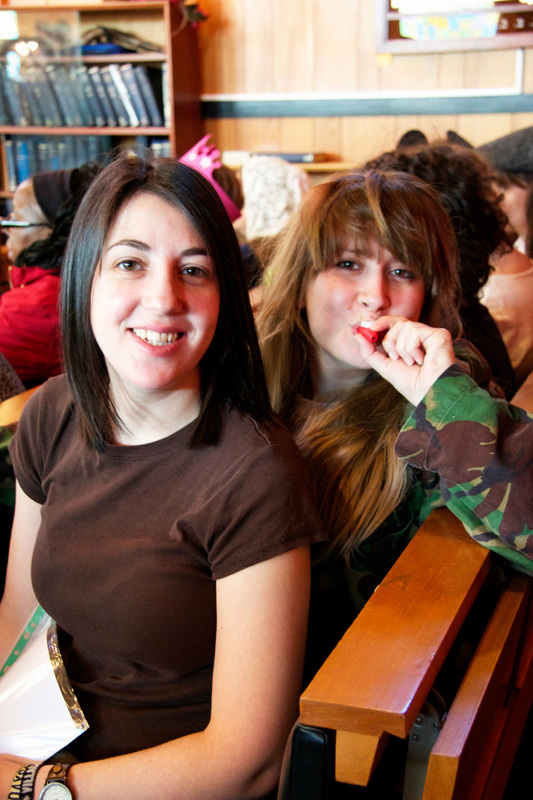 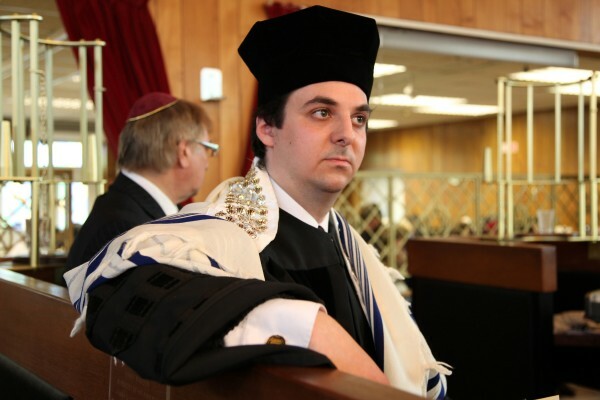 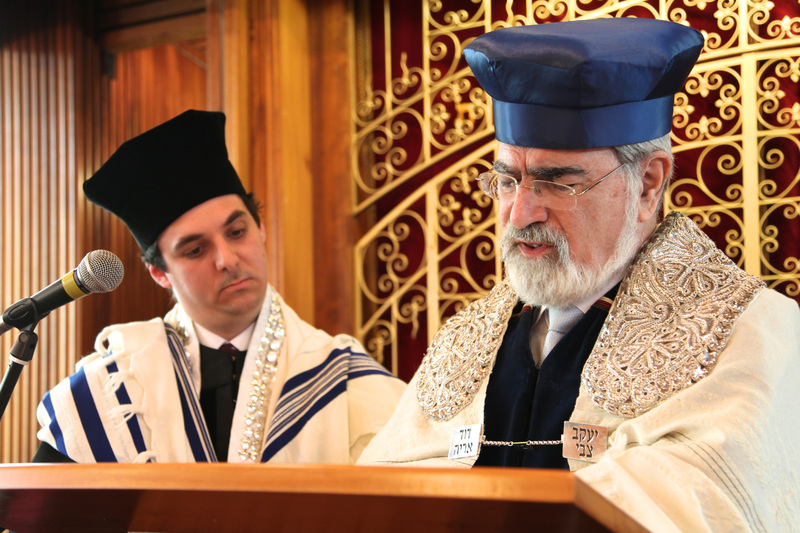 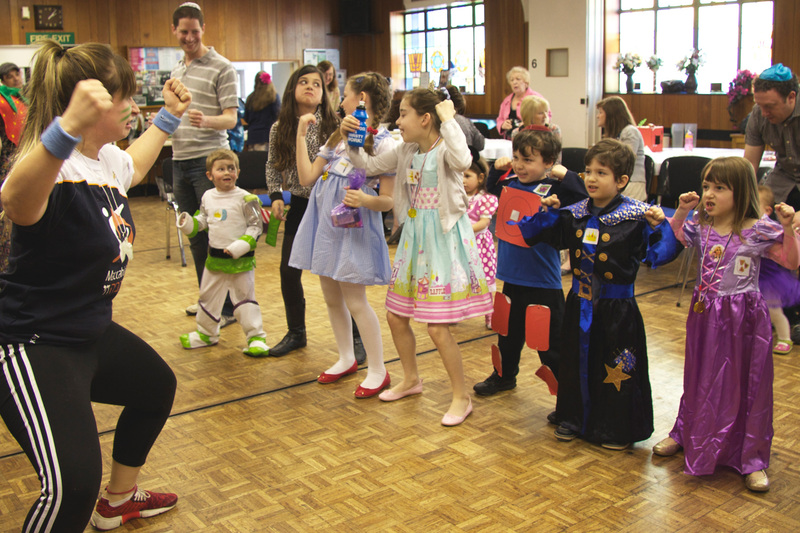 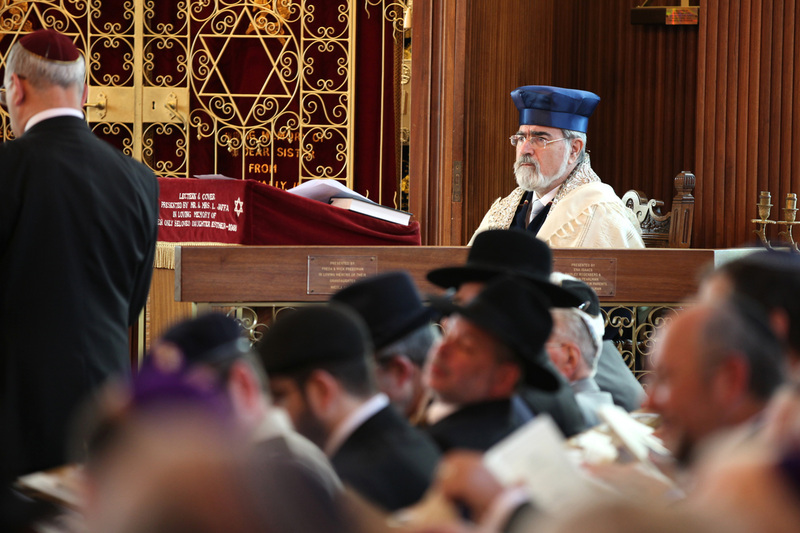 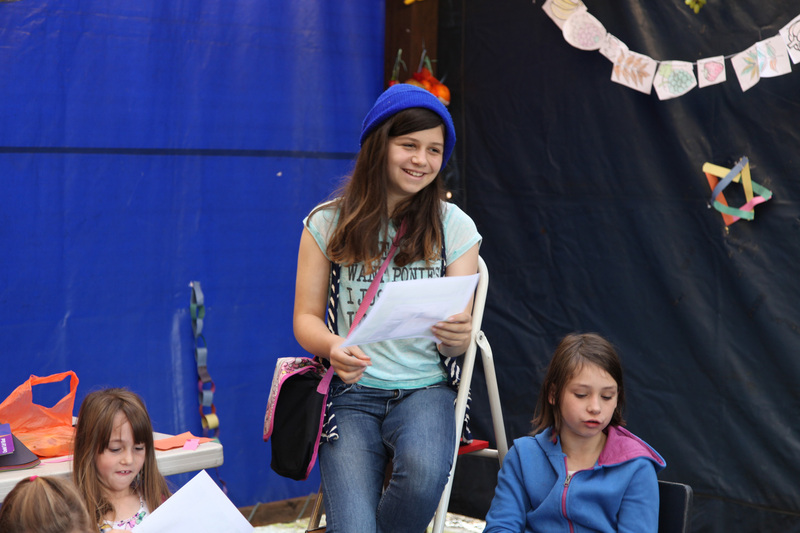 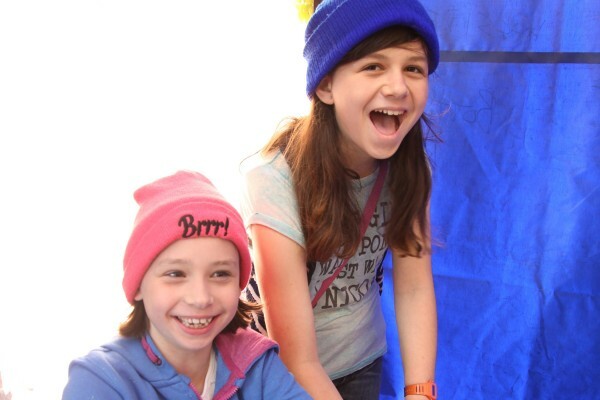 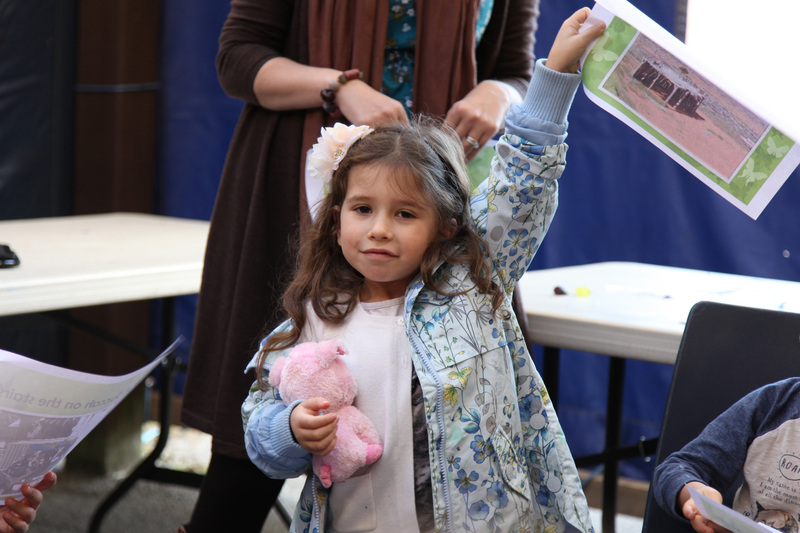 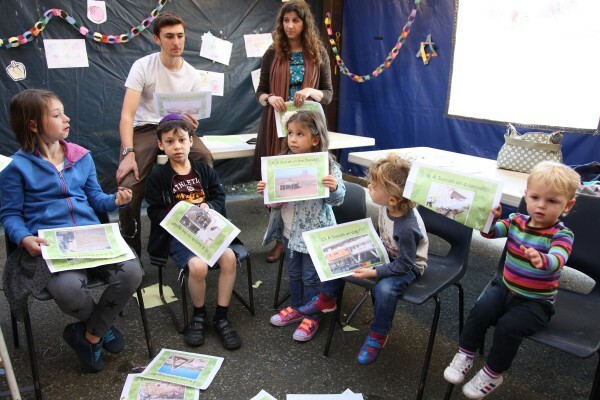 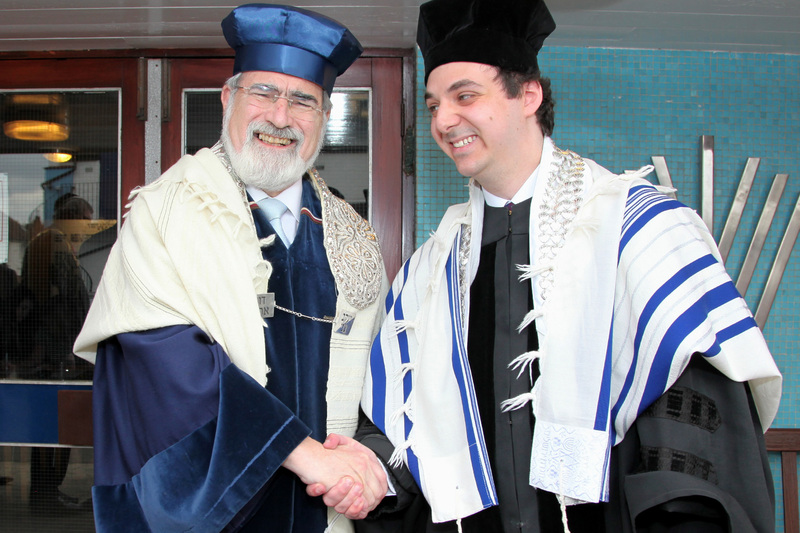 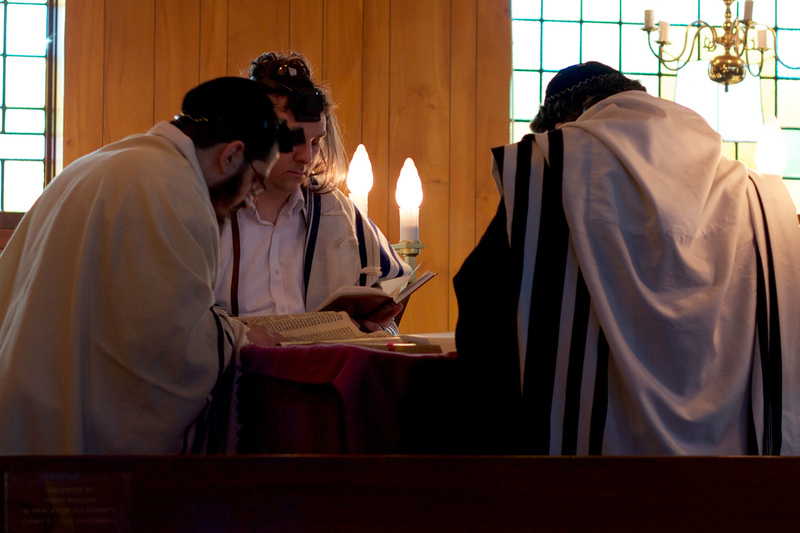 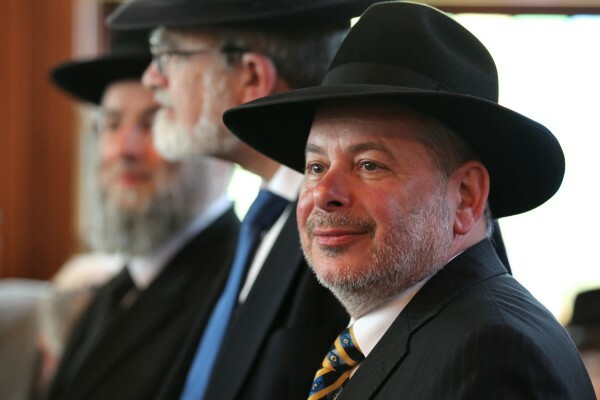 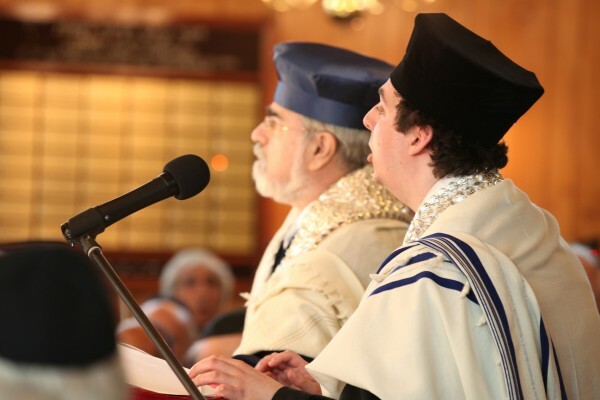 Catford And Bromley United Synagogue has been serving South-East London’s Orthodox Jewish community since 1938 with religious services, festivals, and weekly community events.